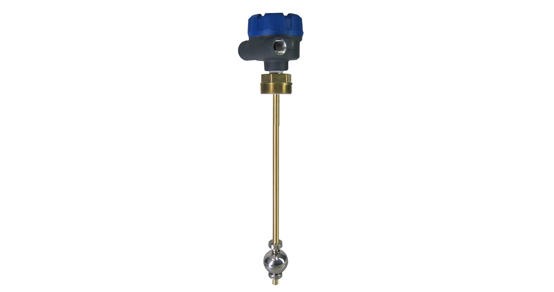 In some short tanks such as base tanks located under thegenerator these level switches may not fit on one rod, therefore multiple probes are used. 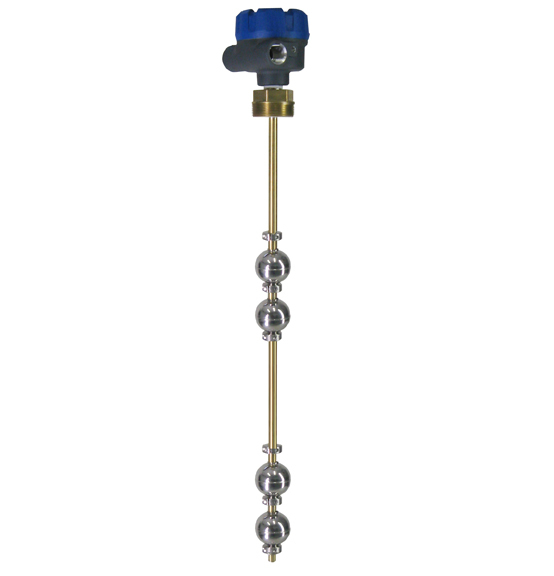 For large main tank which typically have continuous level monitoring(displayed in gallons), a simple level switch is typically used as a backup up to stop filling of the main tank. These switches are typically set at between 90 and 95% of full. So on a 12 foot diameter tank these singlelevel switch probes will go into the tank only 12 to 18 inches. 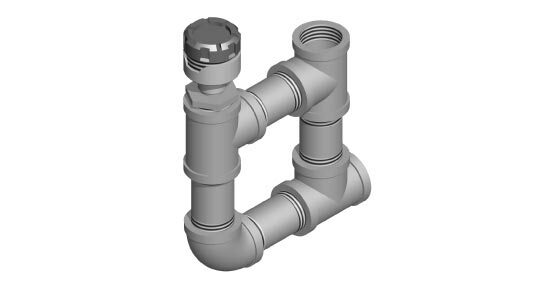 A level switch can be mounted in a pipe well before a pump to actas an interlock to protect the pump from running dry. With no oil inthe pipe before the pump the float will open the circuit and thepump will not be allowed to run. 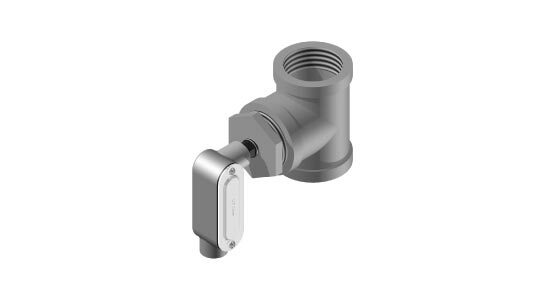 Level switches can also be fitted into the vent of a tank, if the oil wasto raise to a level where it overflows into the vent the level sensorwill sense oil and act as an interlock to protect from the oil fromoverflowing and possible going out the vents.